Our Youth and Sports Minister Syed Saddiq Abdul Rahman is one of the most active ministers on Twitter, updating all of his followers on what he’s getting up to on an almost daily basis. 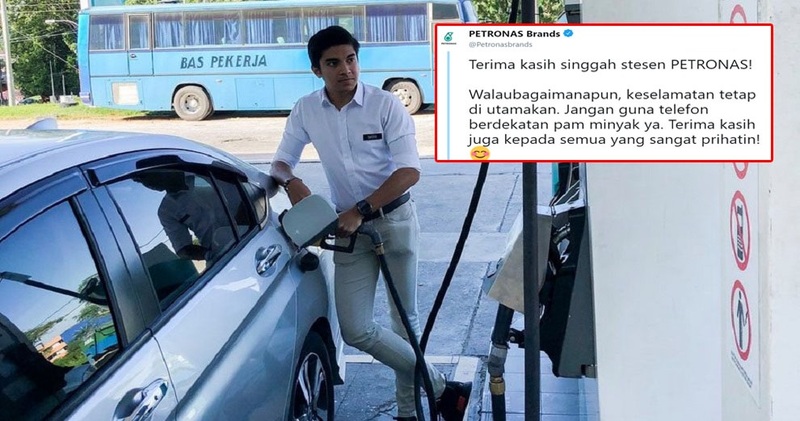 This recent photo that was uploaded by his communications team showing the 26-year-old minister refuelling his car, however, has received some criticism as soon as it began to go viral. 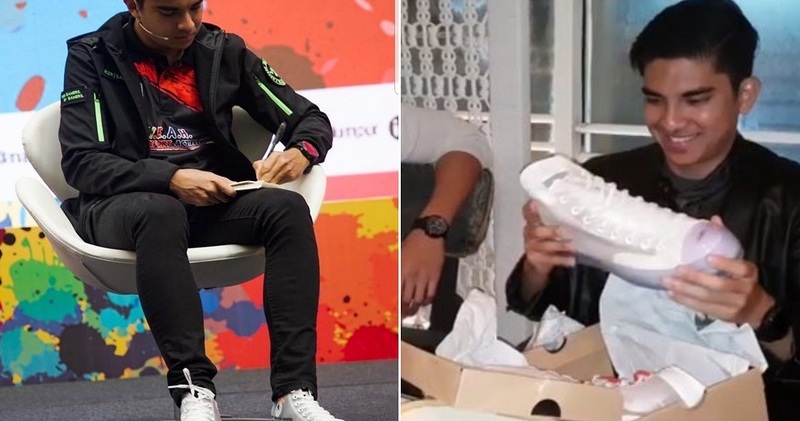 #TeamSaddiq later responded to Petronas’ tweet, claiming that the photo was actually taken with a camera and not a smartphone. Well, regardless of whether or not they used a smartphone to take the photo, it’s important to never use your phone near a petrol pump as it could pose serious dangers. One notable incident that occurred two years ago at a petrol station in Setapak saw a woman engulfed in flames after she used her phone while refuelling her car. While it has been proven that mobile phones do not cause fires at petrol stations, static electricity has been highlighted as the main cause of these fires. In a report by The Star, experts believe the woman’s phone was probably charging or had a deteriorating battery that caused it to heat up, which might have caused the fire. So, the “no phone” rule at petrol stations is more of a precautionary measure. Still, while smartphones do not directly cause fires at petrol stations, it’s better to be safe than sorry and follow the rules!